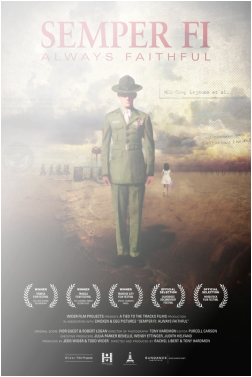 ​Camp Lejeune, a U.S. Marine Corps Base Camp in North Carolina, was the site of one of the worst public drinking water contaminations in the nation’s history. Waters there were tainted with dangerous chemicals for 30 years, ending in 1987. Chemicals found in the contaminated water included trichloroethylene (a degreaser), benzene, and perchloroethylene (also known as tetrachloroethylene, a dry cleaning solvent). Extensive investigations are being undertaken to determine whether the contamination is linked to higher rates of cancer and other health problems among Marines/Naval personnel, dependent family members, and civilians who resided at or around Camp Lejeune. Those disorders include a significantly higher rate of male breast cancer. The risk of breast cancer in men is much lower than in women. The lifetime risk of breast cancer in the United States is 1 in 1,000 for men, compared to 1 in 8 for women. 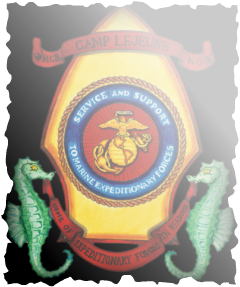 At least 20 male Marines from Camp Lejeune developed breast cancer. The average male breast cancer patient is over 70 years old; only one of the men was over 70 when diagnosed. Dimensions: approx. 18 in. X 26 in. 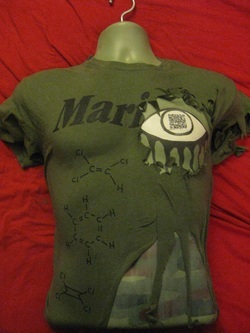 Media: Acrylic paint, cotton t-shirt, permanent marker, QR code on plastic mannequin torso.